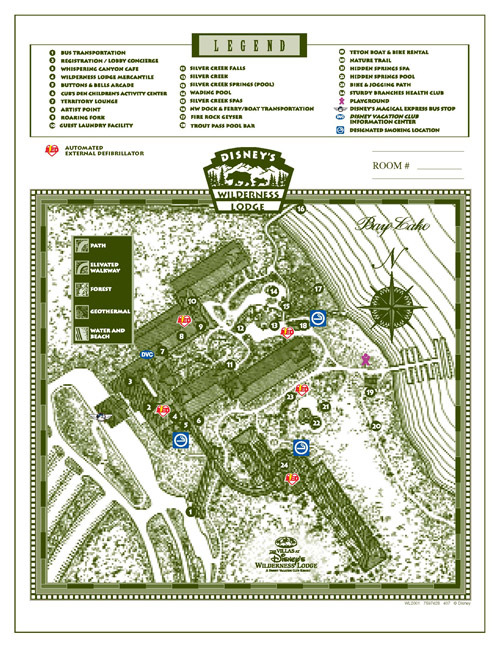 We have a freebie for you today – printable maps of all the Disney Vacation Club resorts at Walt Disney World. 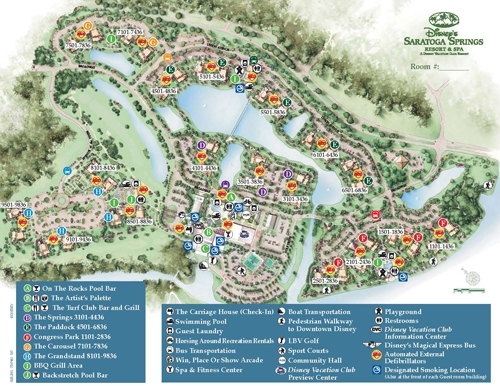 These are the same maps that you receive from Disney when you check in to your resort. 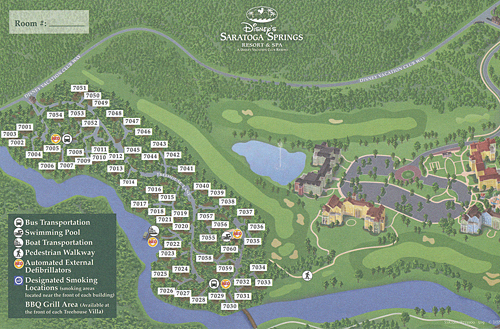 Just click on a map to view, print or download the full size PDF file. 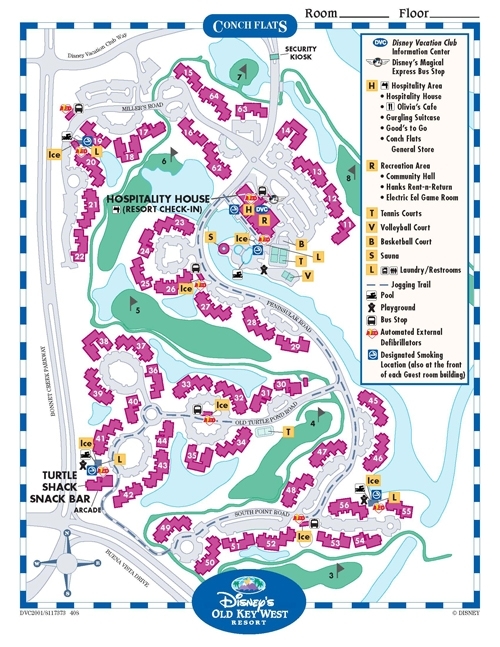 4 thoughts on "Disney Vacation Club Resort Maps"
and which room would you request for boardwalk ? I’ve stayed at both. 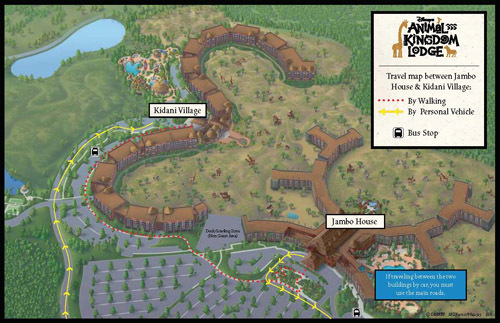 It is a bit of a walk from the Beach Club Villas to Stormalong Bay, maybe about 8-10 minutes I’m guessing. It’s worth it if you plan to spend some time there. For a quick dip, the Dunes Pool is better. 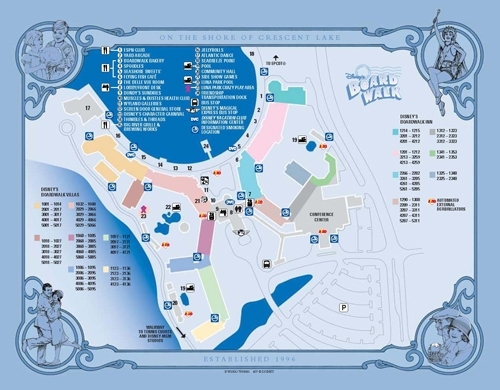 As far as room choices at Boardwalk – everyone has their own preferences so hopefully some others will chime in here. 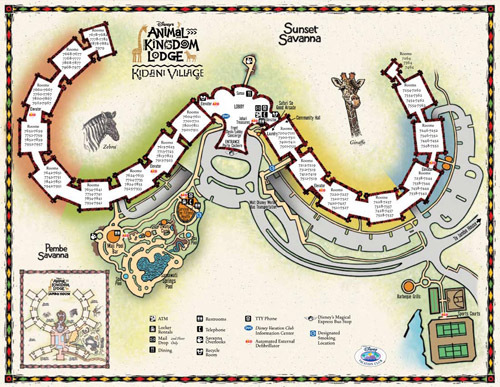 I like to see and hear the boardwalk action from my room so my favorites are the lakeside rooms. If you like a quiet room, lakeside is not a good choice because it can be quite noisy at times – especially late at night when folks are leaving Jellyrolls. I also like the pool view. 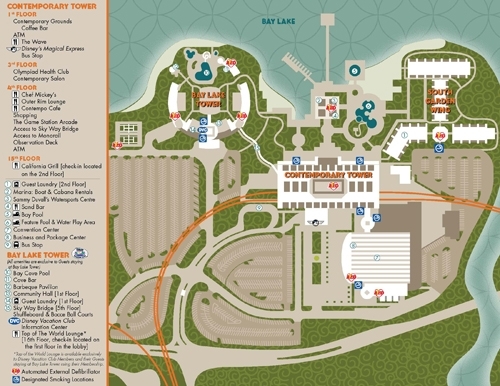 The Boardwalk is known for its very long corridors so if mobility is an issue for you, you might consider asking for something close to the elevator. Thank you for this info – it’s nice to have all of that in one place! 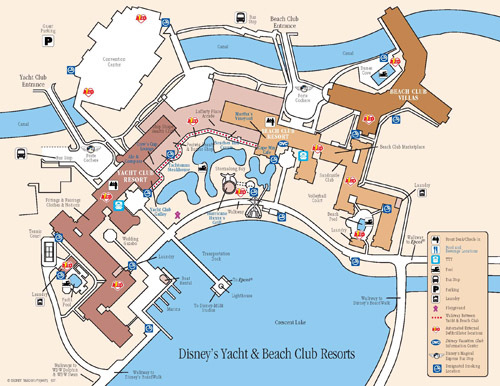 Tips or insider info about the DVC resorts would be great in the future. 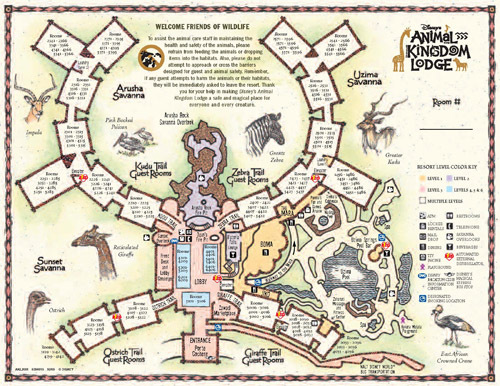 I love this freebie, thank you for providing the resort maps! I’d love to see a list of menus in the future!